Here are five ways you can use beans in ways you might not have thought of. suggestion, give me a minute to convince you. gooey center that is just so satisfying to bite into. 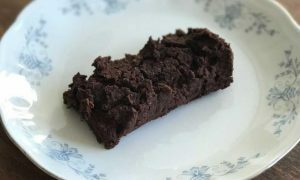 to take on the taste from the rest of the ingredients that make a brownie delicious. 121C) for around an hour. Let cool and enjoy. Beans are a staple of a vegan diet because they allow you to make so many comfort foods. and easy low-fat vegan cheese sauce. Add some cashews to make it even more rich if you’re so inclined. It can be used to top burrito bowls, add flavor and texture to sandwiches or used as a base for a pizza. you can make your own gluten-free flour in a matter of minutes. placing the beans/grains in and grinding them until powdery. 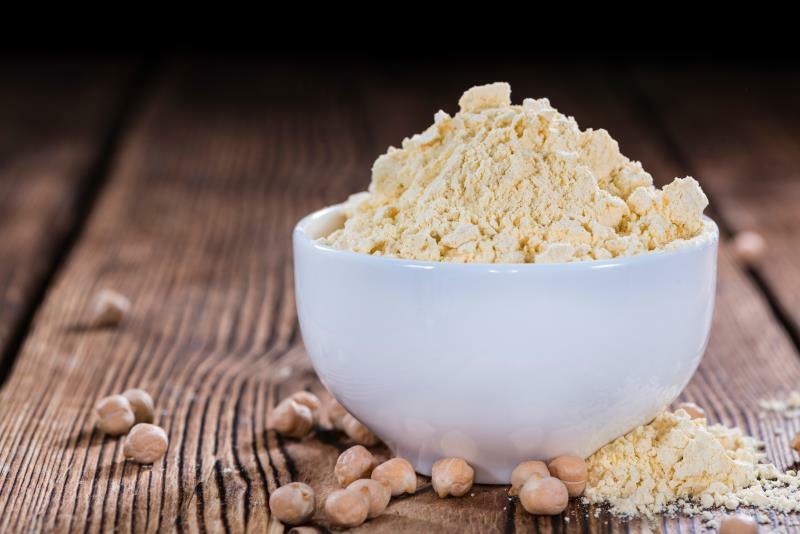  Making a chickpea flour is as easy as blending up and pulverizing dried chickpeas.  Almond flour is as easy as blending and pulverizing raw almonds. simply ground up and pulverized brown rice! 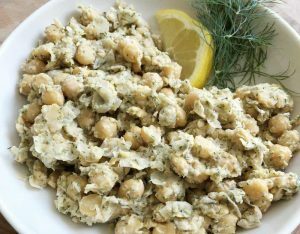 Did you know that you can use chickpeas, tahini and lemon to make a mock tuna salad? the tahini makes it filling and rich while lemon gives it a bright flavor.  Take one 15 oz can of chickpeas, drain and rinse. You can then use it anywhere you’d use tuna: salads, sandwiches, wraps, or eat on its own! worry about things like mercury. tofu scramble for a hearty brunch! kick or add basil and oregano to make it more Italian. sit until well bound together. Around 15-20 minutes.  Once lentils are done, place into a bowl and let them cool.  Mash lentils together with ½ cup of your favorite BBQ sauce and the flax egg.  Add salt and pepper to taste. 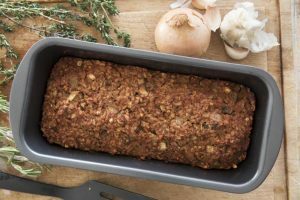  Form until a loaf and bake at 350F for around 40-50 minutes.  At the 20-minute mark, glaze with more BBQ sauce if desired. combination of sweet and savory. Final Tip: You can try making homemade BBQ sauce sweetened with whole foods like medjool dates to avoid the processed sugar in the store-bought stuff. What If You Have Trouble Digesting Beans/Pulses? them properly. Many people are afraid to eat because they’re afraid of stomach pains and gas.  If using dried beans, soak the beans before cooking overnight or for 24-48 hours. that can give you stomach pains and gas. better bet for eliminating gas. down the resistant starches that otherwise cause gas and bloating. way up to 1 tbsp and so on. shown to come with their own set of benefits including reduction of colon cancer risk. Again, a gradual increase in frequency is your best bet when it comes to eating more beans. Soaking, rinsing, canned or un-canned can come down to your personal preference. unexpected (and unexpectedly delicious) meals!